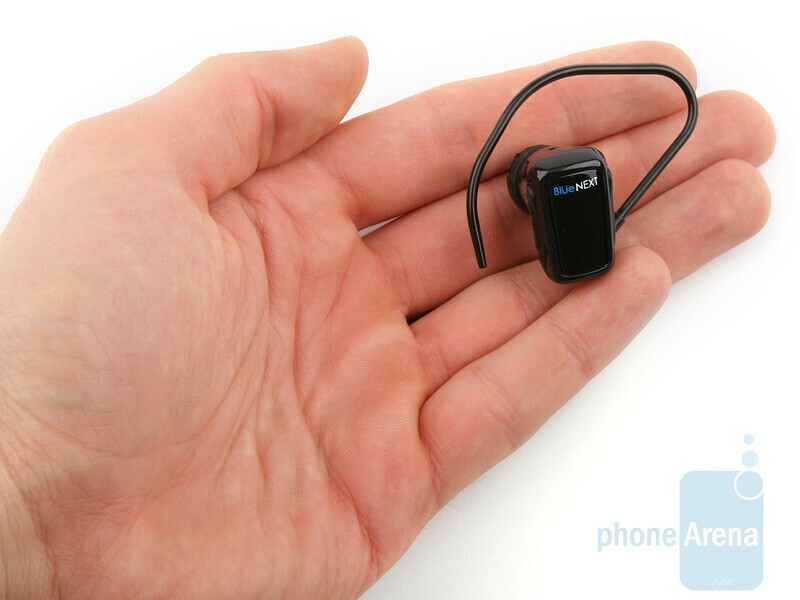 This is a review of a truly tiny Bluetooth headset, manufactured by the British company BlueNEXT. 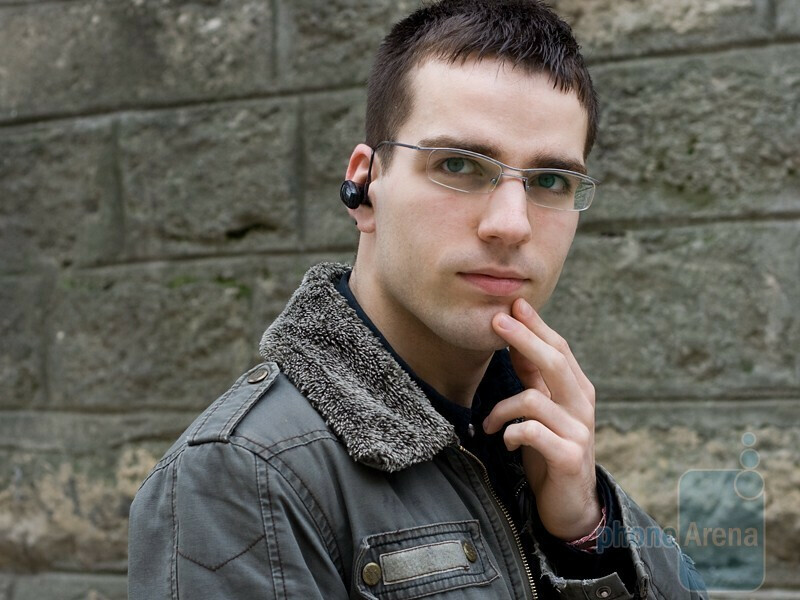 We are talking about the BlueNEXT BN888, a major contestant for the cherished title of „The world’s most compact hands-free”. Not only is it the size of a coin, but its weight is just 6.5 grams, meaning you won’t even notice it’s attached to your ear. The BlueNEXT BN888 comes with just three buttons – two of them make up the volume rocker, while the key in the middle is multifunctional and integrates a LED status indicator. As a whole, the buttons are not particularly comfortable to use, but will do. The device is charged with USB cable via normal computer or car charger. And these are the only accessories that you will find boxed with the gadget. The BlueNEXT BN888 impresses with its compact size. Unfortunately, the materials it’s made from appear rather cheap, so we highly doubt it the tiny hands-free is really durable. 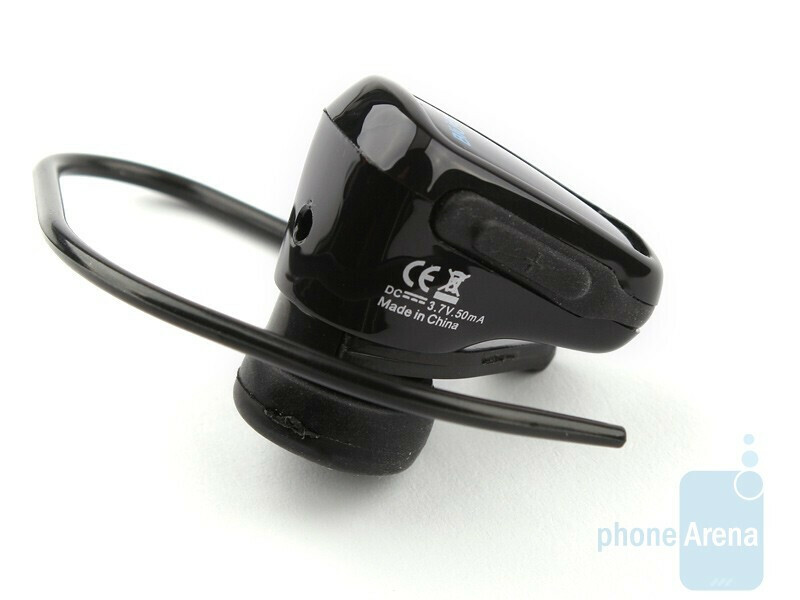 The BlueNEXT BN888 is equally comfy to wear on either ear and gets attached via a thin hook. Some people might find its lower end slightly pinching, but all told the headset allows for comfortable use for several hours. We cannot call it the most comfortable hands-free ever, but it’s OK. 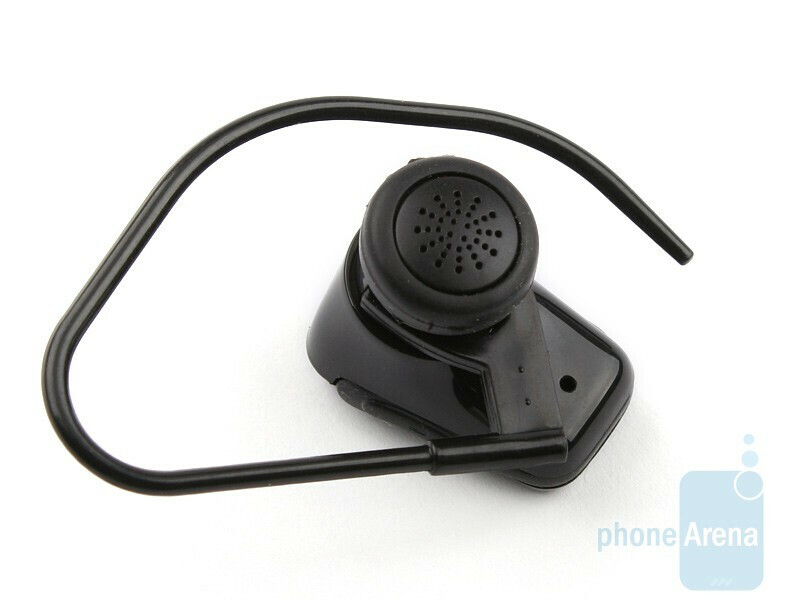 The in-call quality is not particularly good. In a quiet room, voices of people on the other end of the line are not loud enough and have a surreal ring to them, but still, remain intelligible. The overall quality takes a deep plunge if whatever environmental interference appears, be it wind or just noise and you callers get pretty hard to understand. People on the other end complained about the same things as well, but went on to add they had occasionally heard their own voice while speaking to us. 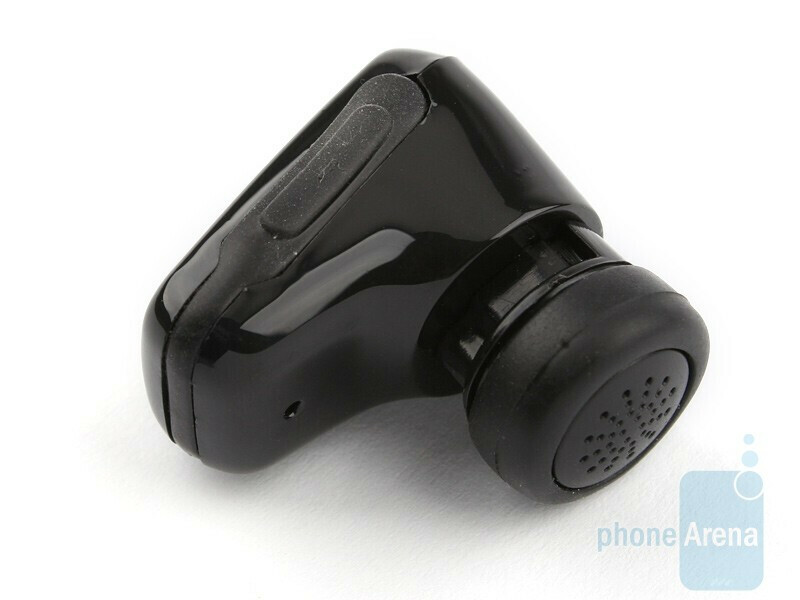 According to the manufacturer, the battery provides about 3 hours of continuous talk time and keeps the gadget alive and kicking for up to 100 hours in stand-by. This is a relatively mediocre performance that, however, is something you can live with given the overall size of the device. 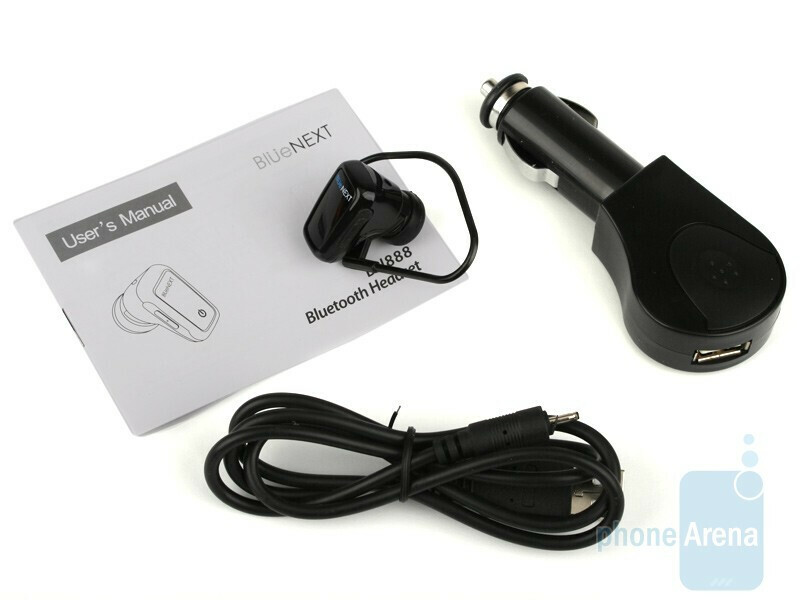 The BlueNEXT BN888 is a hands-free that we would only use in a quiet setting or while driving a car (where it can be easily charged). Keep in mind its price tag is just $20, so you shouldn’t expect an out-of-this-world quality. 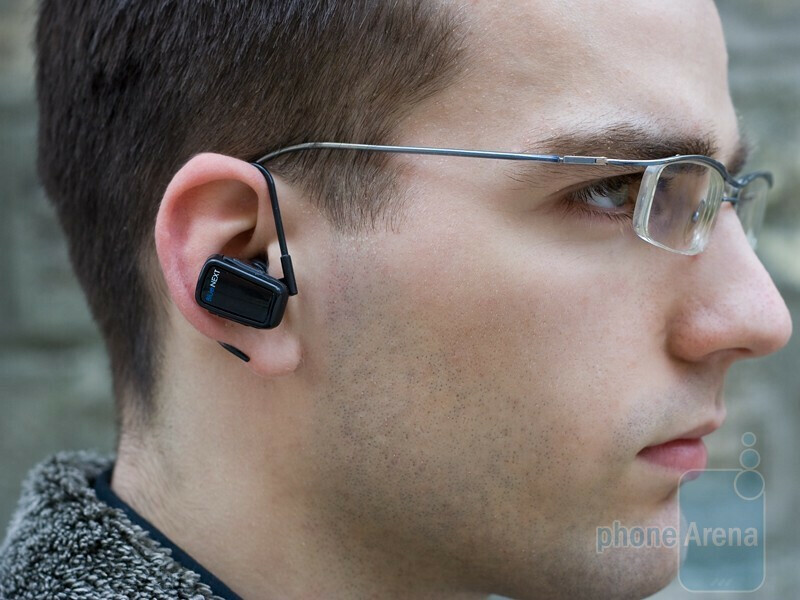 Still, we cannot recommend it for a main hands-free and speaking of tiny headsets, we would rather go for the INVISIO G5 and Jabra ARROW. 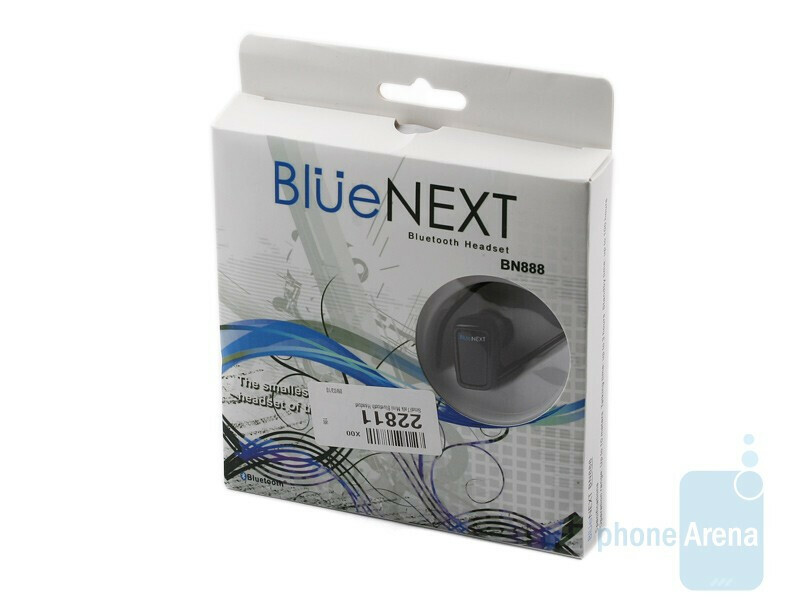 Still, in case you need really small and affordable hands-free for the occasional use in quiet surrounding, the BlueNEXT BN888 is a decent option. 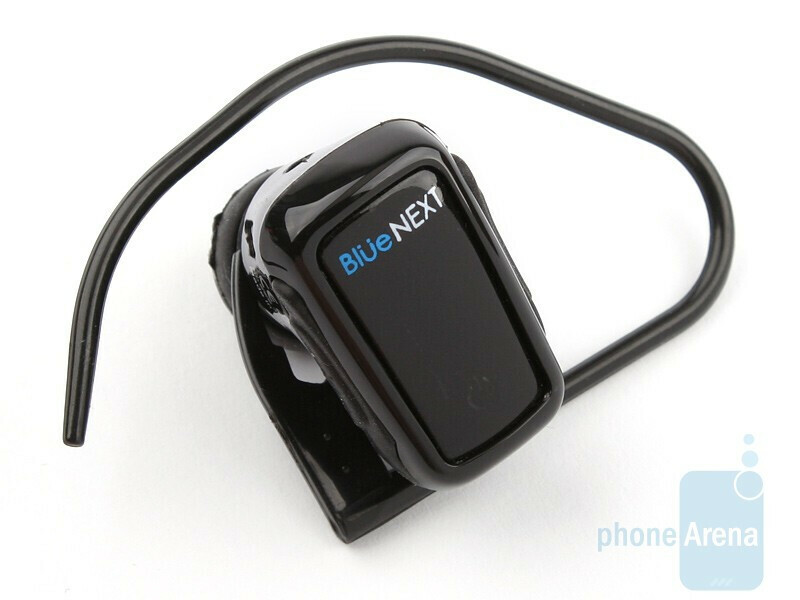 The BlueNEXT BN888 unit was kindly provided by www.mobilefun.co.uk. 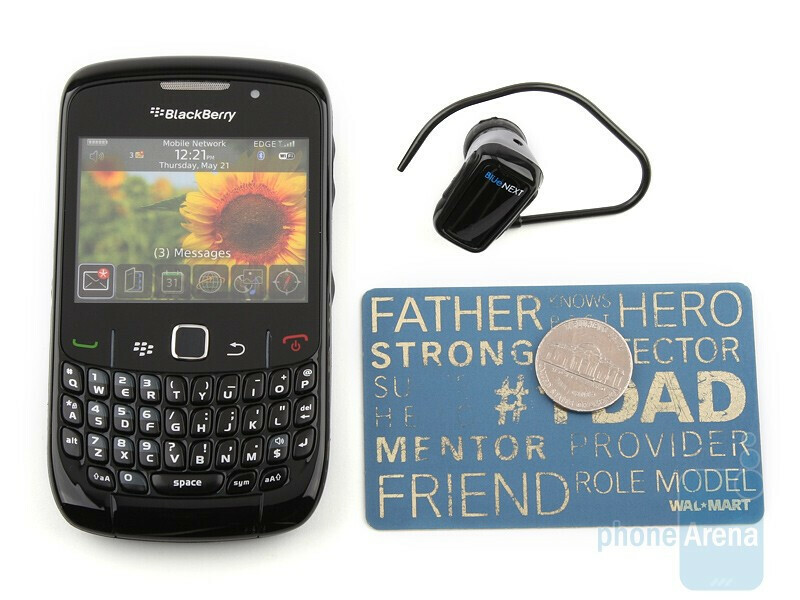 Check out their offers of BlackBerry accessories.